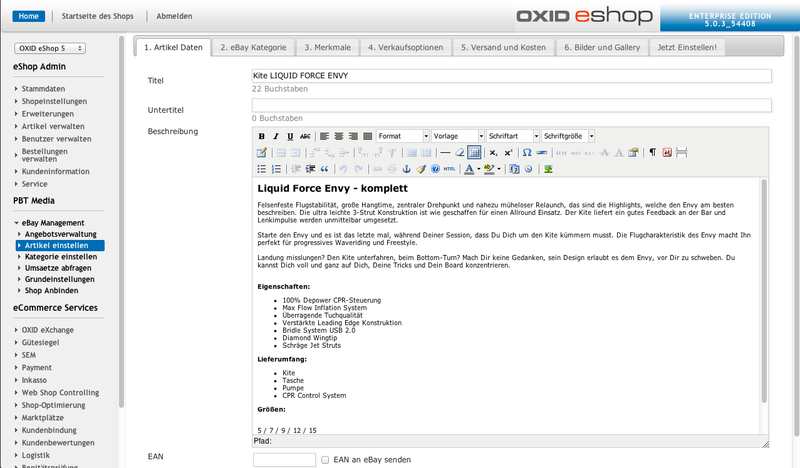 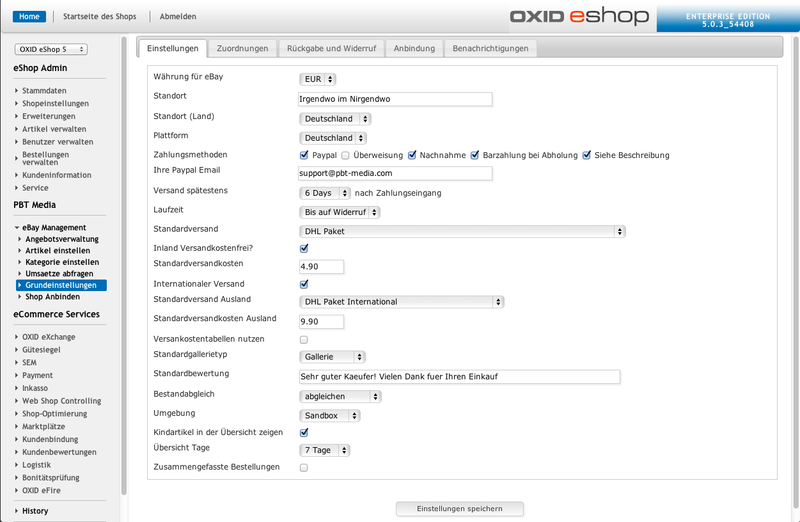 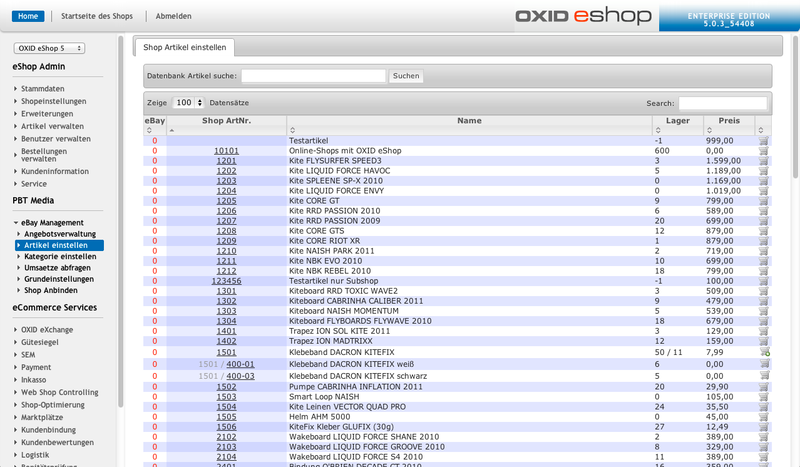 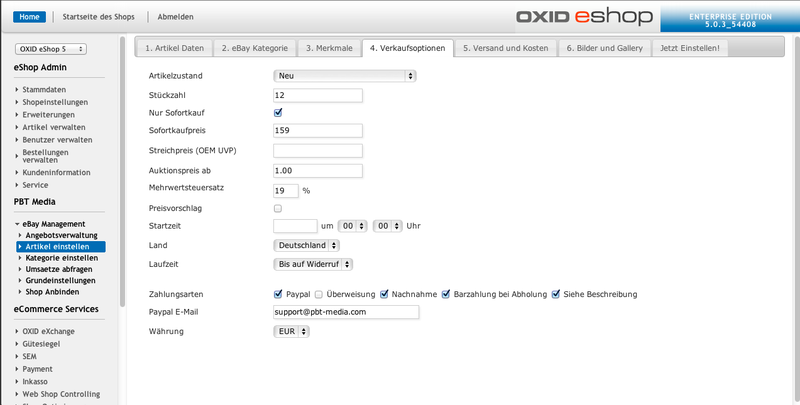 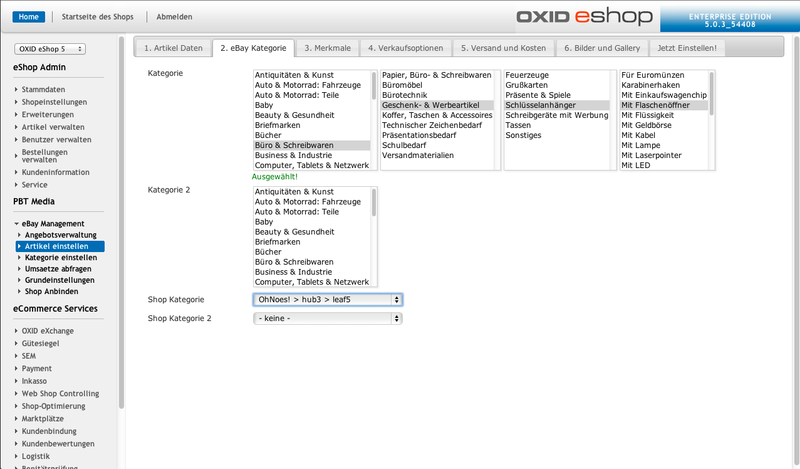 OXID eXchange | OX2BAY - eBay Auctionmanagement for OXID Subshop Zusatzlizenz (EE) | Stable | EE, PE | 4.0.x - 5.2.x - angebote | Module, Themes, Language Packs direkt herunterladen! 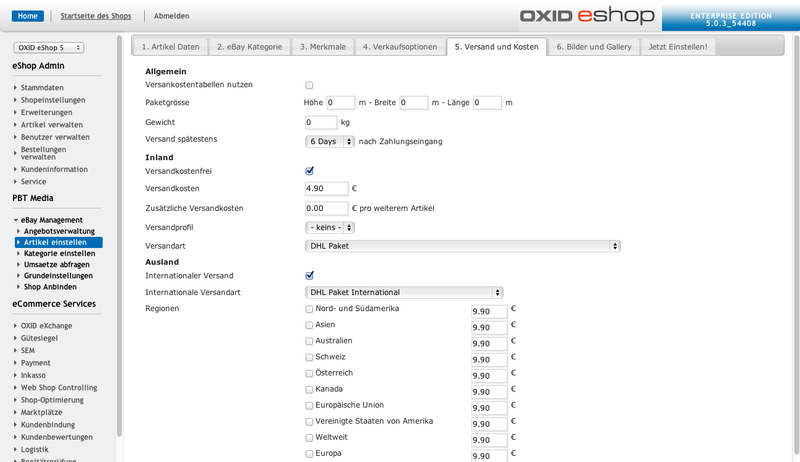 This extension is currently only available in german speaking countries. 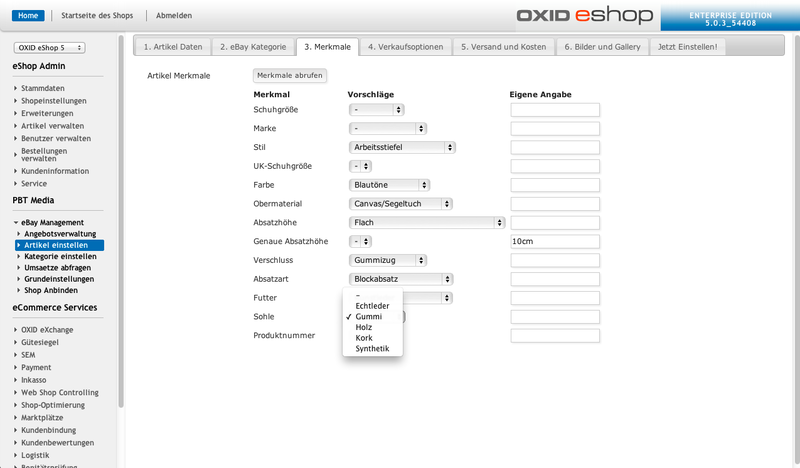 We are working at a proper translation.